Since tyres are your direct contact with the tarmac, they take all the beating. Your tyre’s treads are there to grip on loose surface, whether its accelerating or stopping. Also, treads are their to evacuate water when its raining or slush when snowing. How deep are the grooves on your tyre matter a lot when it comes to safe driving. Different countries use different scale to measure the depth of the tyre tread. In UK, you measure your car’s tyre tread depth in millimetres. 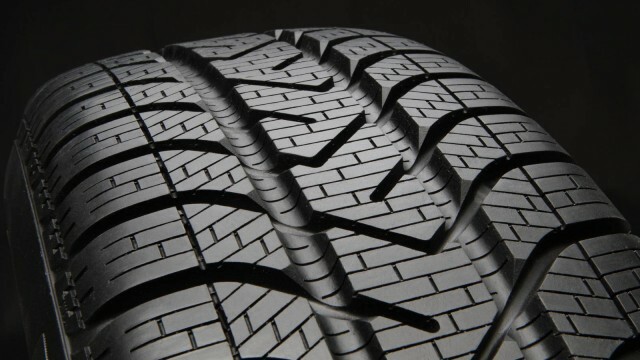 An average new tyre has tread depth of something like 8 millimetres. The legal limit for minimum depth of the tread on your tyres is 1.6 mm, across the central ¾ (75%) of the tread around the complete circumference of the tyre. 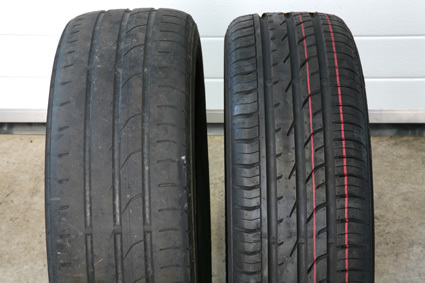 Many vehicle makers recommend swapping your tyres when their tread is at 3 mm. At 1.6 mm on wet roads, it takes an extra two car lengths (around 8 metres or approx. 26 feet) to stop at 80 km/h (50 mph since UK uses miles instead of km) than if your tread was 3 mm. 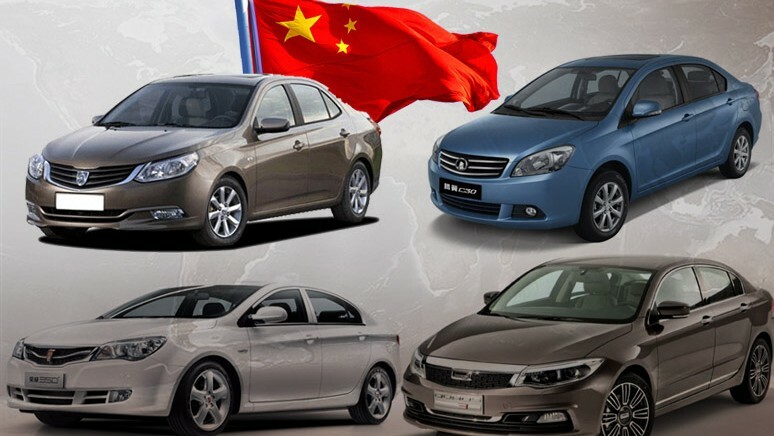 And Europe also has the same minimum requirement of 1.6 mm for road worthy tyres. Whereas in Australia, you can use your tyres legally for as low as 1.5 mm. Americans, however, like to do things differently and not always for the best. Sometimes they make it harder. Like, why would you use Fahrenheit to measure temperature? Only countries around the globe that still use Fahrenheit are Bahamas, Belize, the Cayman Islands, Palau, and the United States. I am pretty sure US must have some explanation for this that includes words like ‘freedom’, ‘awesome’, ‘star-spangled banner’, ‘bro’ and ‘freedom’ again. America uses 32nd of an inch to measure the depth of the tyre tread. For example, an average new tyre usually has a groove depth of 10/32” or 11/32″, in United States. 10 divided by 32 is 0.3125 inches and 11 divided by 32 is 0.34375 inches (approximately 8 millimetres). So that’s how much rubber a new tyre has to have. Minimum road legal tyre tread depth in US is 2/32” (0.0625 inch or 1.5875 mm). For driving in rain, minimum legal tyre must have at least 4/32” (0.125 inch or 3.18 mm) of tyre tread. 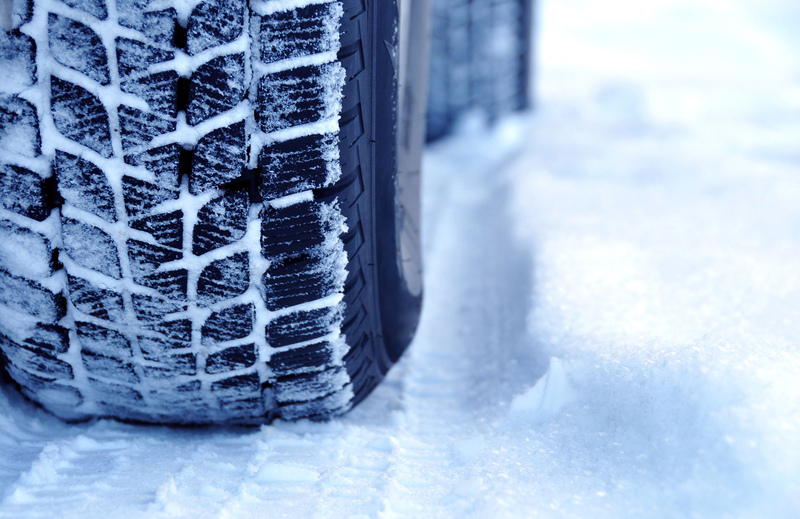 Although there are snow tyres, that are made specifically for evacuating snow and slush efficiently from underneath the tyre as quickly as possible, but they also have a minimum requirement to be road legal. They must have at least 6/32” (0.1875 inch or 4.7625 mm) of tyre tread. But keep in mind US is a huge country with drastically different weather and temperature range across the scale. And also, states sometimes have their own traffic rules and laws that only apply to them. What is legal in raining conditions in California is not going to be legal in Seattle since it rains far more in Seattle than in California. Either it’s measuring in inches or millimeters, legal requirements are almost the same, if you look at them after converting the measurements to a same scale. It’s just the different way of interpreting the data. And of course heavy duty tyres for small trucks or SUV off road tyres have more tread depth than what we have discussed above. Although there are cheap tread measuring tools available all over the internet. Benefit of that tool is that it will give you an exact number that how deep is the tread, but getting them here in Pakistan through international post can get complicated. You can measure the tread by using tip of your car key, or 2 rupee coin. It can easily give you an idea how deep is the tread. In Pakistan however, we really try to play with our luck. The tyres you see on some old rusty taxi can make you wonder how are they even intact. Even though there are laws regarding vehicle’s health in Pakistan as well, it’s the lack of enforcement. These laws are made for our safety and the safety of other that share the roads with us.